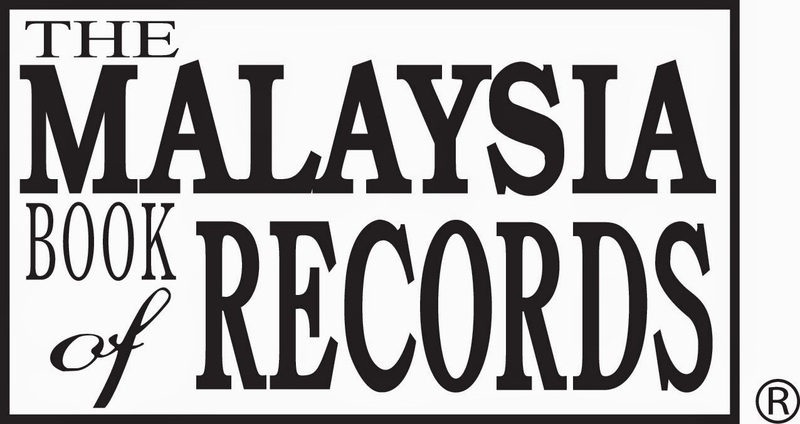 With official endorsement by Tourism Malaysia, this event attracts participants from all over the world, and together, we aim to make a mark in the Malaysia Book of Records. 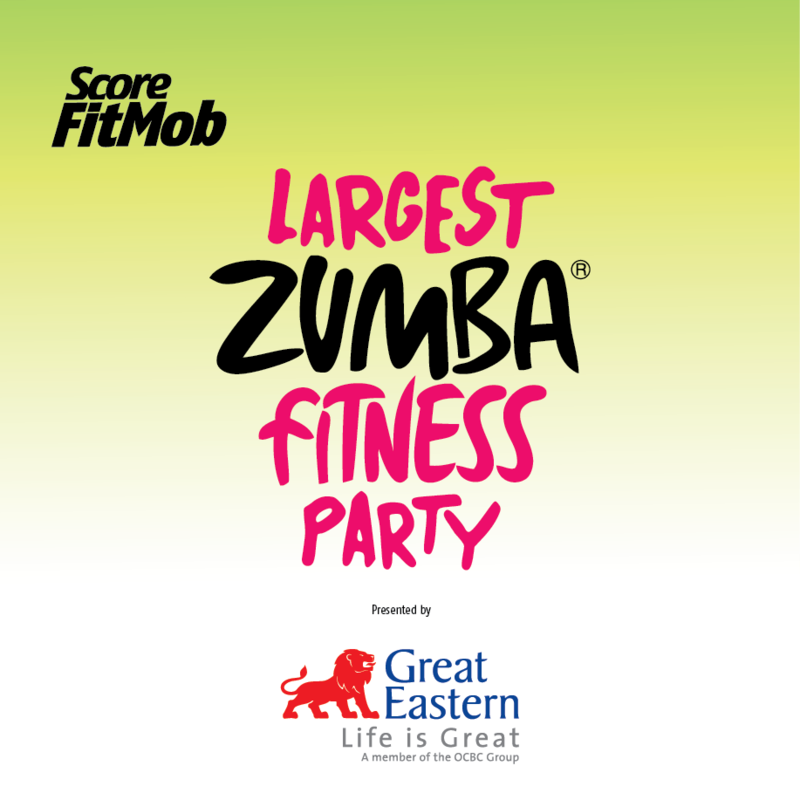 SCORE FitMob: Largest Zumba® Fitness Party will be held on 18 January 2015 at Stadium Merdeka, Kuala Lumpur and is set to kick-off at 7.30am. The 90 minutes Zumba® choreography will involve dance and aerobic elements. 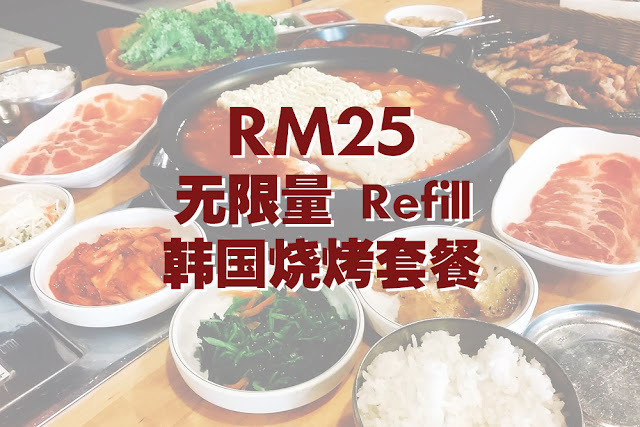 Participation fee is only RM75 and participants are entitled to receive an entry pack with goodies plus a finisher medal after completing the workout. Our event tasting was one of the romantic events NYC me and my husband have ever had. 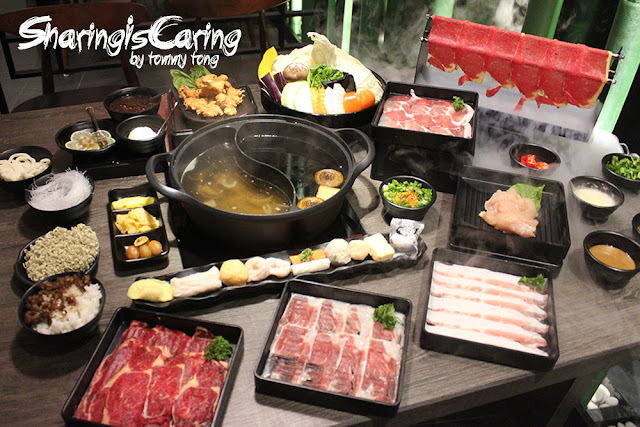 We can proudly say that at the actual wedding reception, the staff surpassed our expectation.